In March 2014, Fidelity Investments reached the major social media milestone of 100k twitter followers with the @Fidelity twitter account. As part of our Visible Banking Twitter Watch series, my Team now tracks well over 3,000+ twitter accounts (banking, insurance, investment, cards and payments) globally: over 20 million twitter followers from 88 countries (1st March 2014). 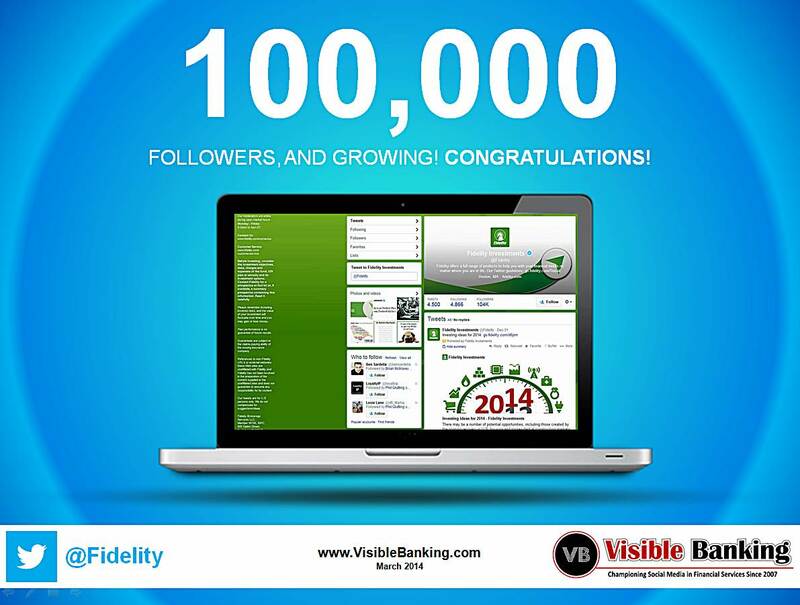 Congratulations to fidelity investments (@Fidelity) for recently reaching no less than 100,000 twitter followers! 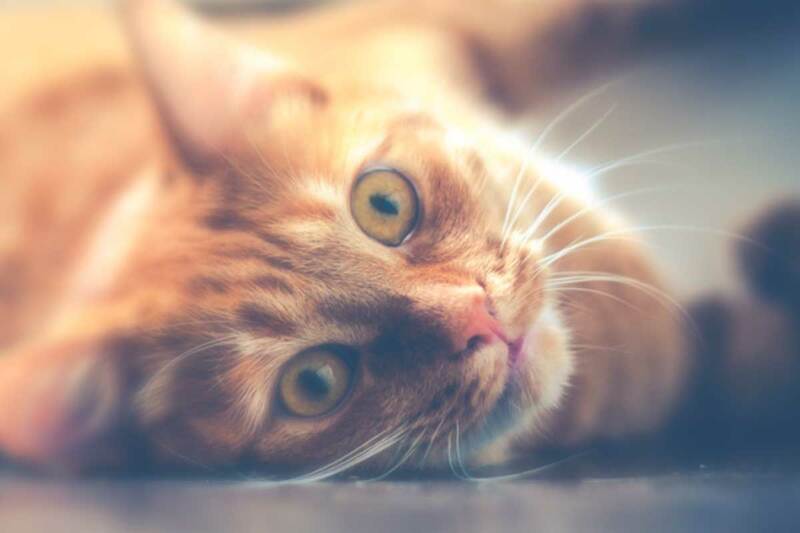 It positions their twitter account in the global top 10 most followed investment accounts. In Q1 2014, @fidelity grew its follower base at a modest pace (only 6% growth) attracting about 6,000 new twitter followers. As usual, I invite you to share your comments on fidelity investments’ major 100,000 twitter followers milestone, and also your best practices on twitter and social media in financial services here, on twitter or on google+.